In addition to authoring fourteen books, Pulitzer Prize-winning journalist and PEN Award recipient Edward Humes has published work in the New York Times, The Los Angeles Times, and elsewhere. 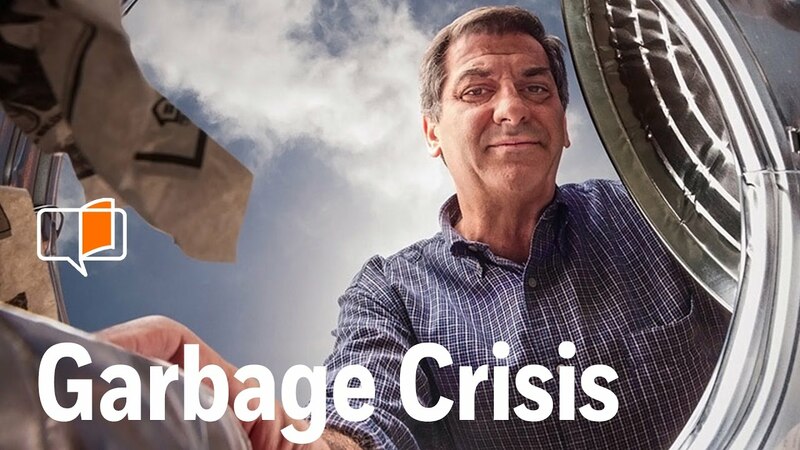 In engaging presentations, Humes addresses our national waste crisis, the environmental consequences of our global supply chain, and identifies paths to sustainability. 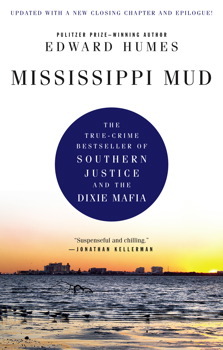 Edward Humes is a Pulitzer Prize-winning journalist and author of fourteen nonfiction books, including Mississippi Mud (soon-to-be a motion picture), Door to Door: The Magnificent, Maddening, Mysterious World of Transportation and Garbology: Our Dirty Love Affair With Trash, which has been a frequent selection as a “First Year Experience” campus read. His forthcoming book, Burned, is due out in January 2019. 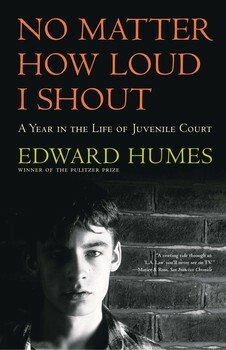 Humes received his Pulitzer for his newspaper coverage of the military, and a PEN Award for nonfiction for No Matter How Loud I Shout: A Year in the Life of Juvenile Court. He has taught writing, journalism, and literary nonfiction at graduate and undergraduate levels, and has written for The New York Times, The Los Angeles Times, Sierra Magazine, and Los Angeles Magazine. He lives in Seattle with his family and three rescued greyhounds. In this eye-opening lecture, Ed Humes explores the daily miracles and madness behind our have-it-now, same-day-delivery world, revealing just what it takes—and costs—to move us and our stuff door-to-door. Humes drills down into a single day in the life of an American family—the purchases made, the traffic jams endured, the millions of miles our phones, cars and morning coffee must travel before reaching us. Every trip we take and every click we make depends upon a vast, unseen global network of ports, rails, roads and logistics magic that may very well be humanity’s most towering achievement, even as it faces massive overload. Now, for better or worse, big change is coming to this brilliant and terrible door-to-door machine. Humes will speak to the past, present and future of personal transportation, what , ordinary travelers and consumers can do about it, and answer questions about how mobility is likely to be redefined after a century of the car as the star. In this lecture, Ed Humes will expose how waste lies at the heart of all the big problems of the day--the economy, energy, national security, climate, diminishing natural resources--crises that would be much smaller, and might not exist at all, were we not the biggest wasters on the planet. 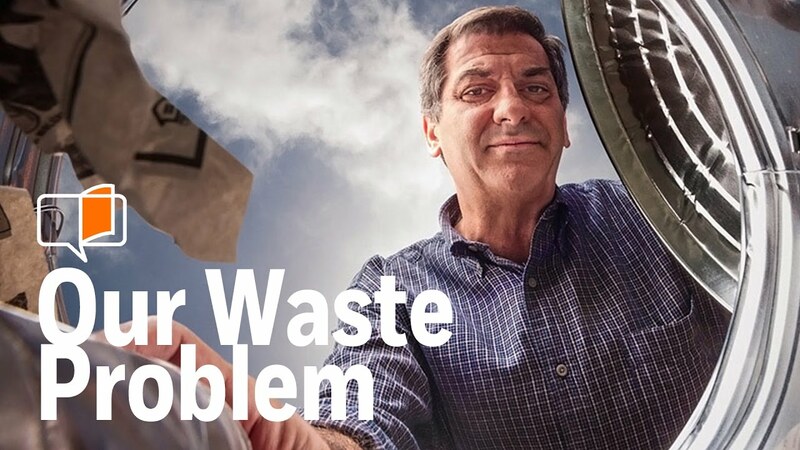 Waste is the biggest thing America makes today, our greatest legacy, product, and export. But Humes will also share the good news: There is a way back. Families, businesses, and communities are finding inspiring and ingenious ways to offset this damaging legacy. 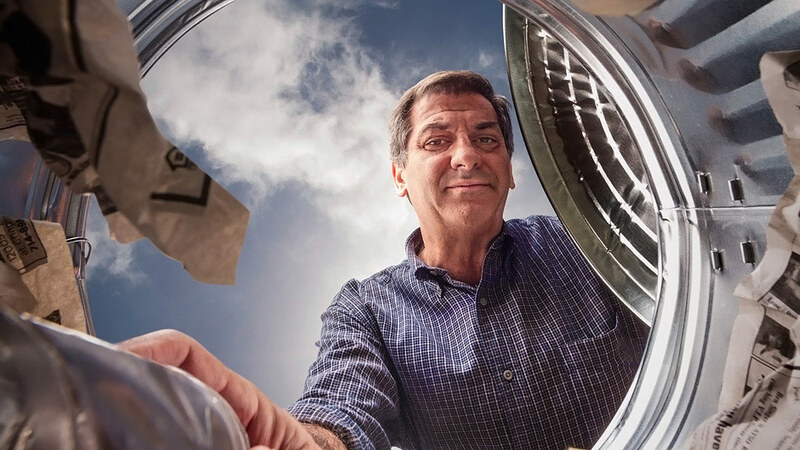 Humes inspires audiences to get behind the one big environmental and social problem that just about anyone can do something meaningful to change. After spending a year immersed in the Juvenile Court system, as both observer and writing teacher for LA's most dangerous young offenders, Ed Humes takes a gut-wrenching look at today’s Dickensian juvenile court system, a world filled with frustrated judges, burnt-out lawyers, terrified parents, the troubled teens themselves, and unsung heroes who managed to do the impossible almost every day of the week. Journey with Ed Humes inside a modern-day Scopes Monkey Trial, Kitzmiller vs. Dover, which kept creationism and intelligent design out of public school biology classes and, more importantly, exposed the myths about evolution, the scientific method, and the alleged conflict between science and religion that have kept America at war with itself over "Darwin's Dangerous Idea" for nearly a century. Ed Humes was absolutely delightful. Everyone who met and talked with him found him charming and engaging and so easy to talk to. My students and I were thrilled to hear Edward Humes speak at our recent Freshman Convocation ceremony. His examples for being more conscientious consumers were both arresting and relevant to the students’ daily lives. 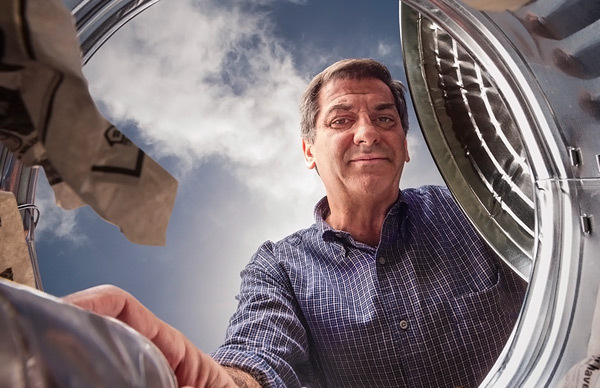 His concern for our planet is both genuine and infectious, and the students came away inspired to examine their own trash-producing behaviors. As a teacher, I am grateful that Ed’s presence lent a personal touch to our classroom explorations of Garbology. I believe his effect on my students will be long-lasting; they learned that we must not only be better stewards of our precious resources, but we must also spread the word, just as he is doing. 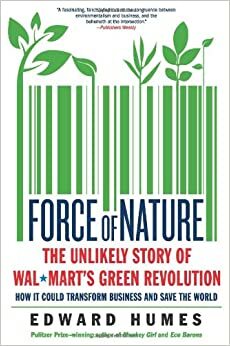 Who would have thought that such a corporate giant like Wal-Mart, as insensitive and ruthless as it can be, could transform itself into a force of green? Thank you! We’d love to see Ed at the Club again! We’ll be talking about Ed’s visit and his lecture for a long time. He is as amazing in person as his books suggest. We are so grateful for Ed’s generosity of spirit! Thanks again, most sincerely, for providing exactly what we hoped for–a truly stimulating and terrific keynote address! A great night! Ed packed the house and was obviously a big hit here. We hope he’ll come back with his next book! A searing look at the limits of forensics in this unsettling reexamination of the case of Jo Ann Parks… An instant true-crime classic that reads like a thriller, this joins the ranks of recent works also throwing into question the belief that crime scene investigators can infallibly arrive at the right answer. Riveting… Humes’ fascinating account is perfect for the many readers interested in crime-scene investigation. Pulitzer Prize-winning investigative journalist Humes… once again exposes a flawed American criminal justice system, this time with a new twist. 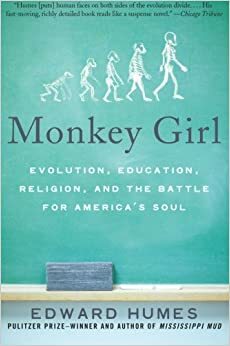 Read this book now. Not only because Burned is one of the most important critiques of forensic ‘science’ ever written but because it will shock, move and enlighten you. Explosive but sobering, Burned plows through decades of received myth and junk science to reveal the sometimes tragic mistakes in our criminal justice system. Humes, as always, is humane and provocative. Reporting like this is a big reason our republic is still mostly in one piece.